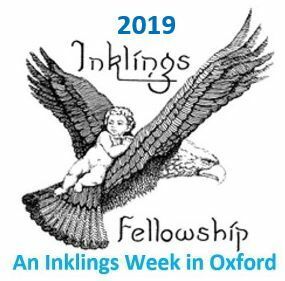 It's time again for the Inklings Fellowship group to go to Oxford for a week and they want you to join them. Listen to the following podcast interview with Drs. Hal Poe and Don King as they give details about the event, which begins Sunday evening, July 21st and ends Friday evening, July 26th (2019). Confirmed speakers include Colin Duriez, Malcolm Guite, Don King, Hal Poe, and Nigel Goodwin. The theme for the week is "Of Fellowships and Rings: The Role of Friendship and Community in the Christian Life."